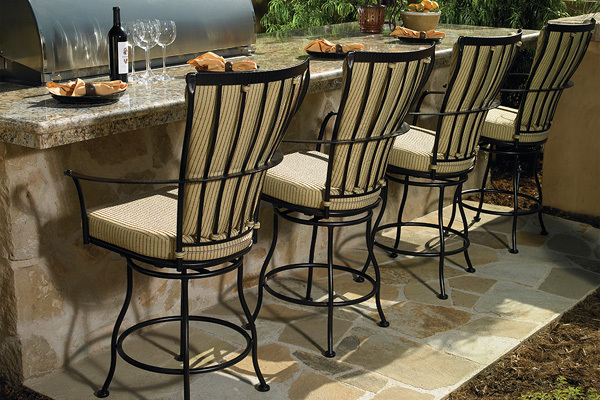 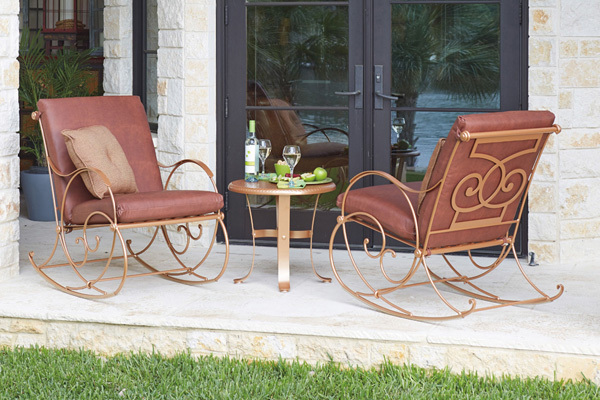 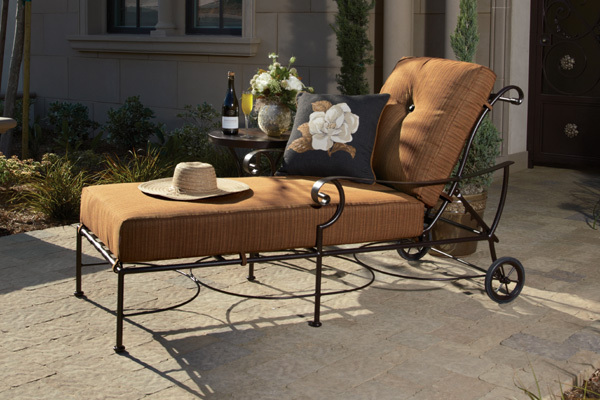 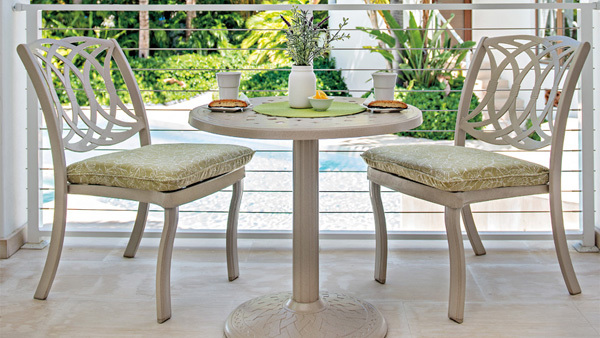 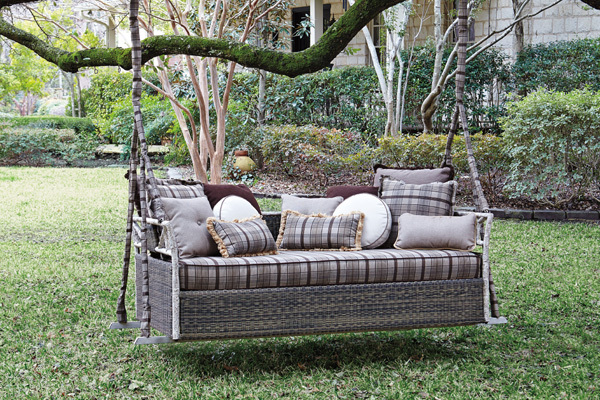 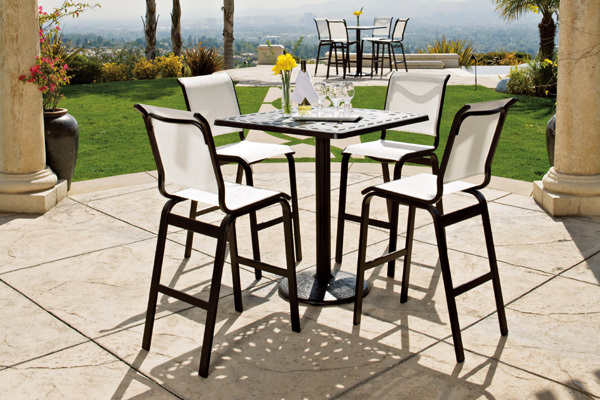 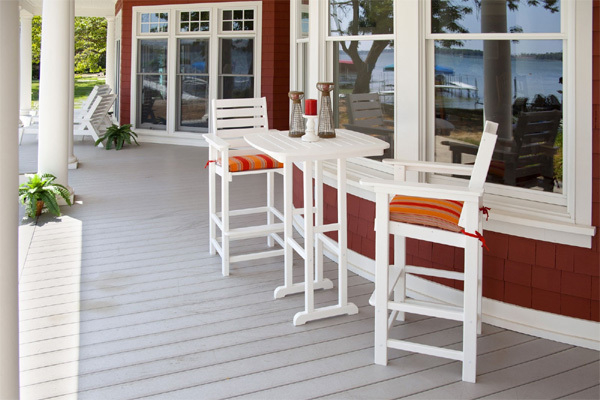 At USAOutdoorFurniture.com, you can shop for the highest quality aluminum, wrought iron, wicker, and teak outdoor furniture from the most reputable manufacturers in the industry. 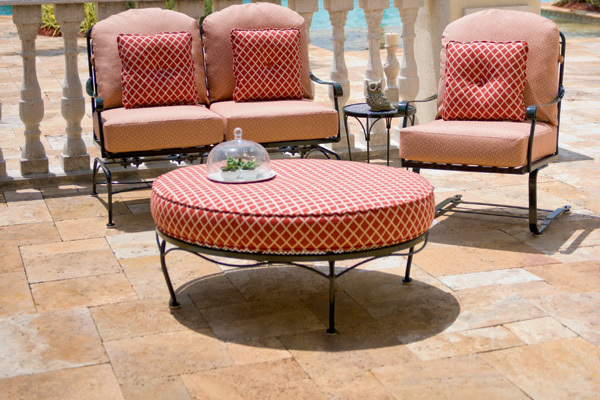 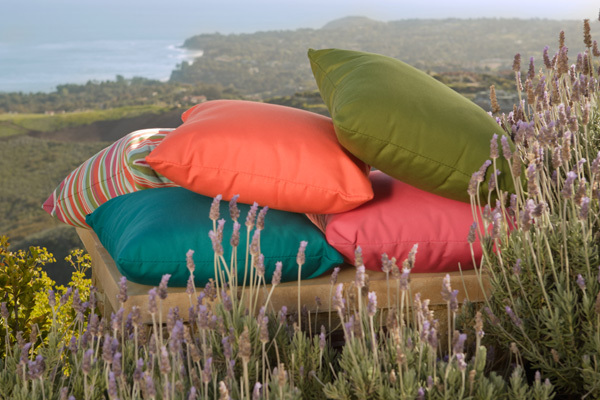 We allow you to custom order all frame colors, cushion fabrics, and sling fabric options available from top brands such as Woodard, Lloyd Flanders, Telescope Casual, OW Lee, POLYWOOD®, Homecrest, and more. 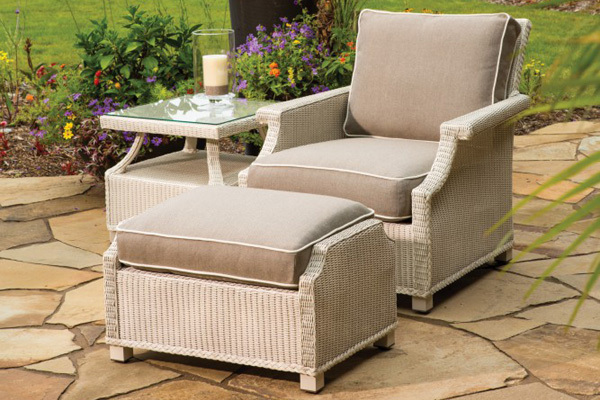 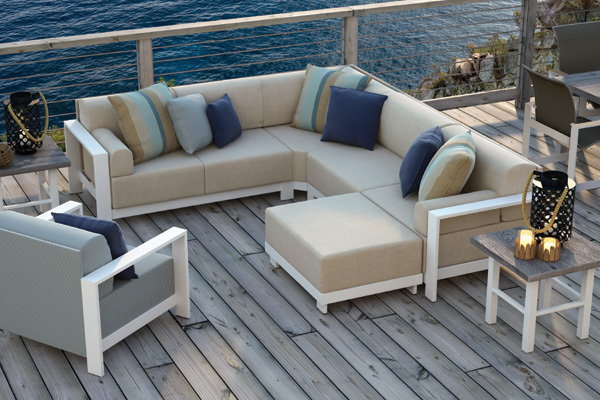 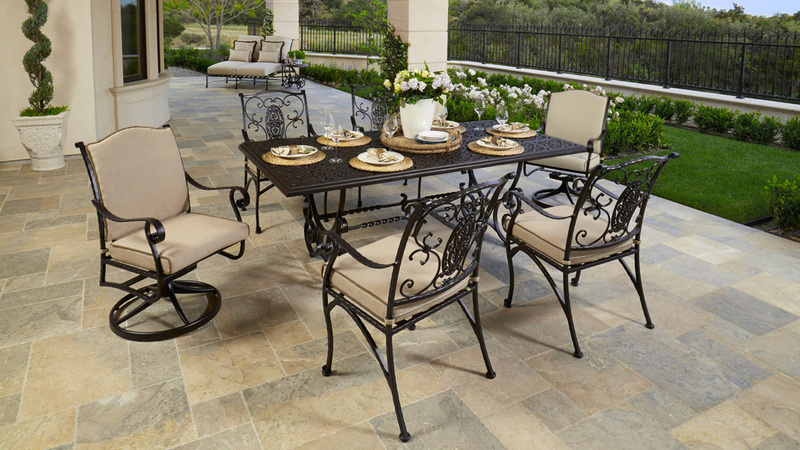 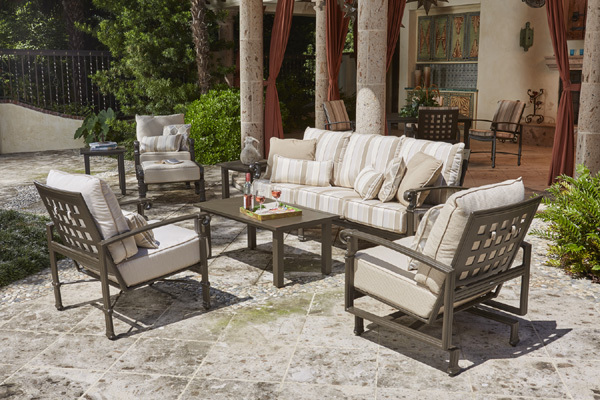 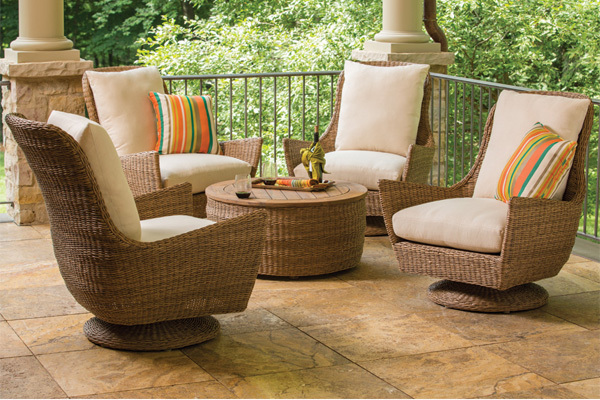 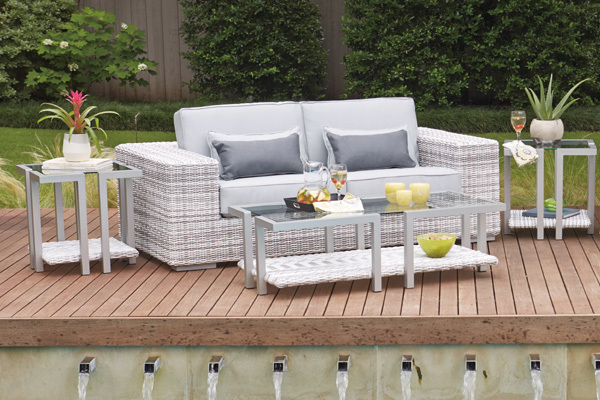 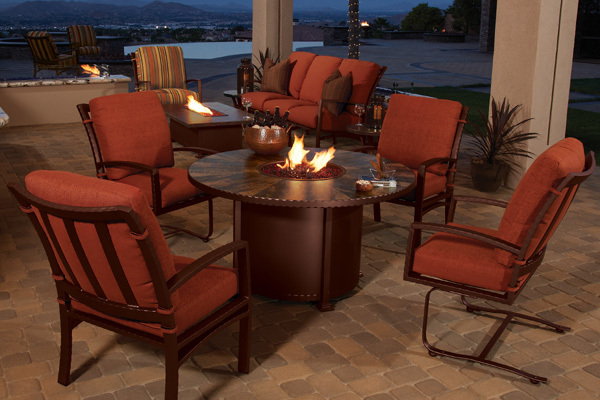 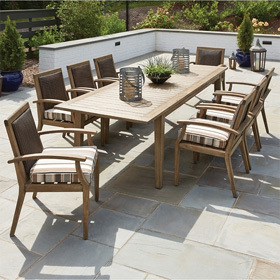 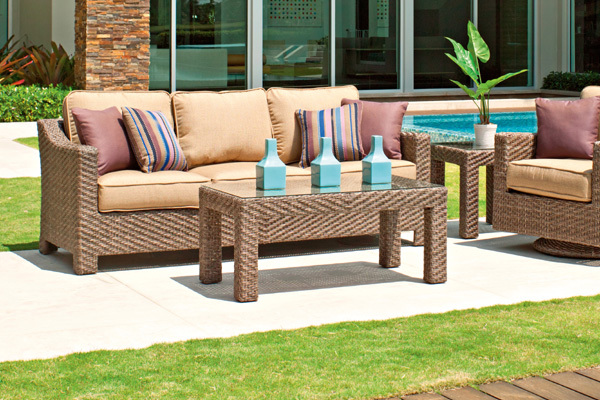 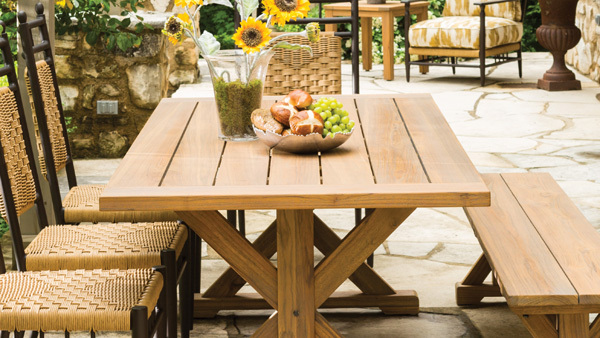 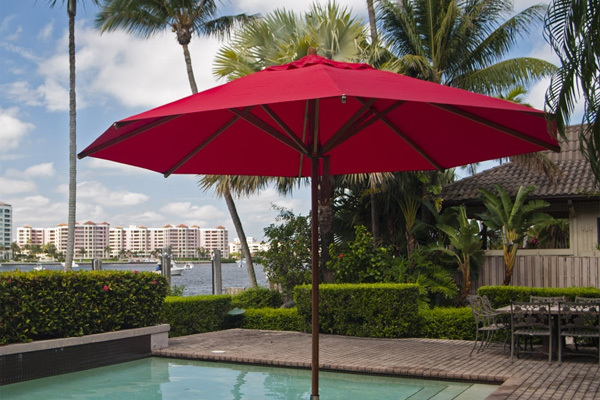 With products ranging from new patio dining sets and sofa sets to outdoor sectional sets and fire pit sets, our online store offers outdoor furniture and outdoor accessories for every need. 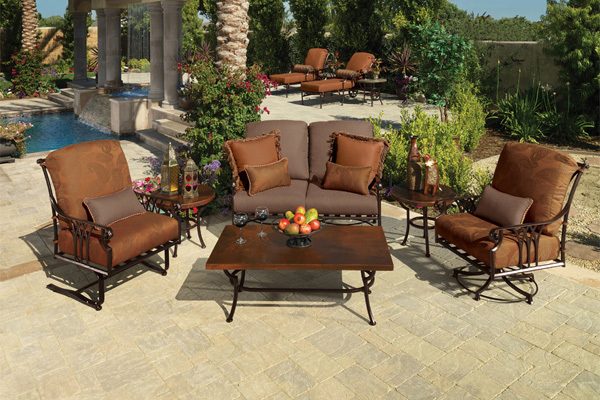 Plus, we even provide free nationwide shipping on all orders, as well as white glove delivery options. 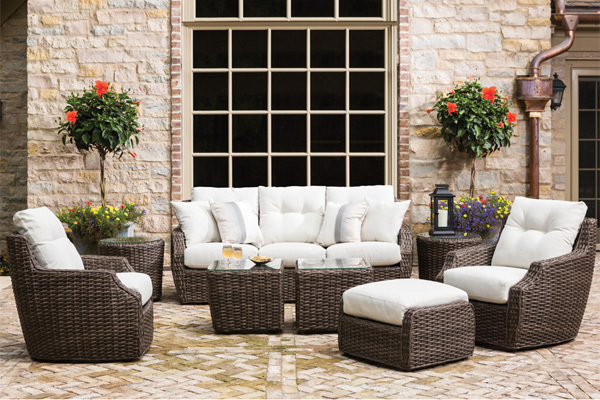 Need assistance with your purchase? 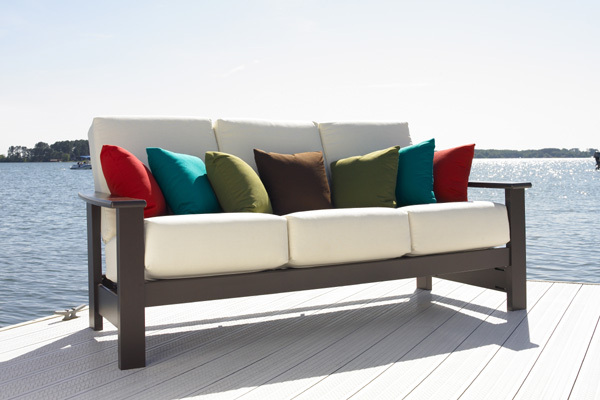 Our manufacturer-trained sales and service departments are standing by to help, so don't hesitate to contact us today.